You may have heard of Red Orchestra: Ostfront 41-45 or Red Orchestra 2, but you might not know that those game were based on a mod. 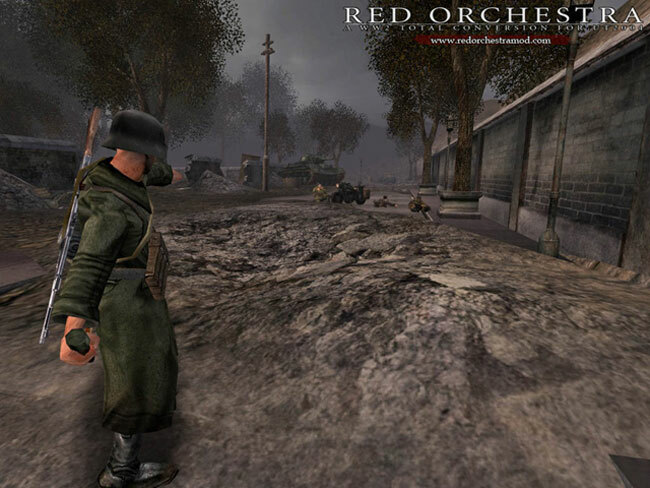 Originally created as a mod to Unreal Tournament 2003, Red Orchestra turned the sci-fi shooter into the Eastern Front of World War II. The mod won the Make Something Unreal Contest in 2004, netting its creators, Tripwire Interactive, $50,000 and a license for Unreal Engine 3.